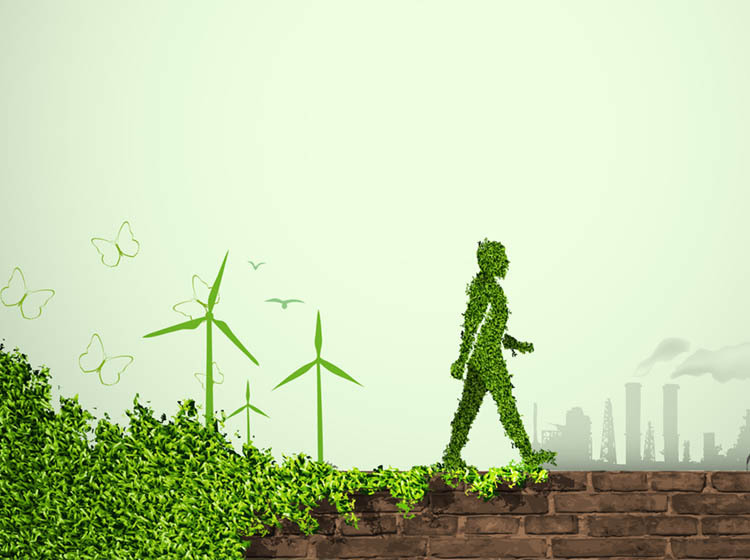 Putting sustainability principles into practice as a source of innovation and economic success requires a willingness to rethink every stage of operation, decision-making processes, and internal and external impacts. Innovation is a driver of business success and the ability of companies to maintain a competitive advantage. Though all innovation is valued, businesses can leverage a specific type of innovation for an even greater value proposition – sustainability.